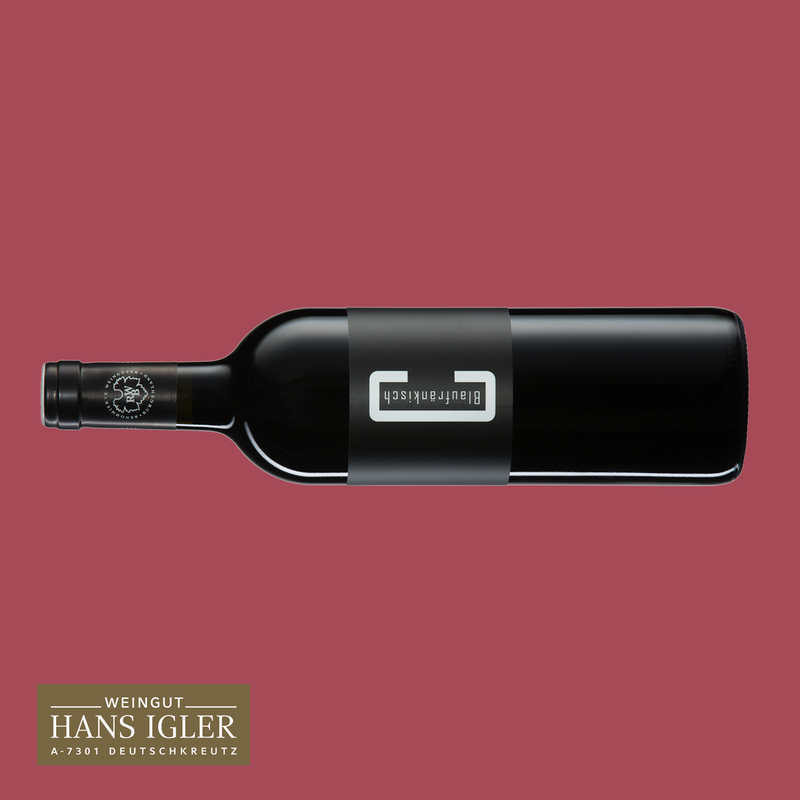 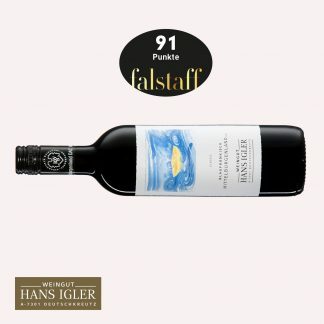 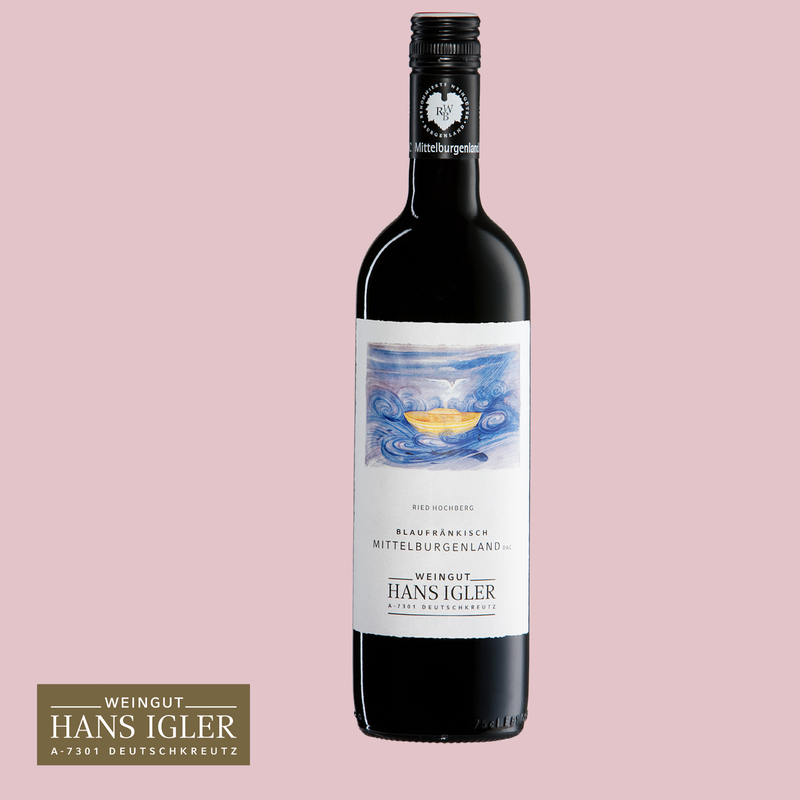 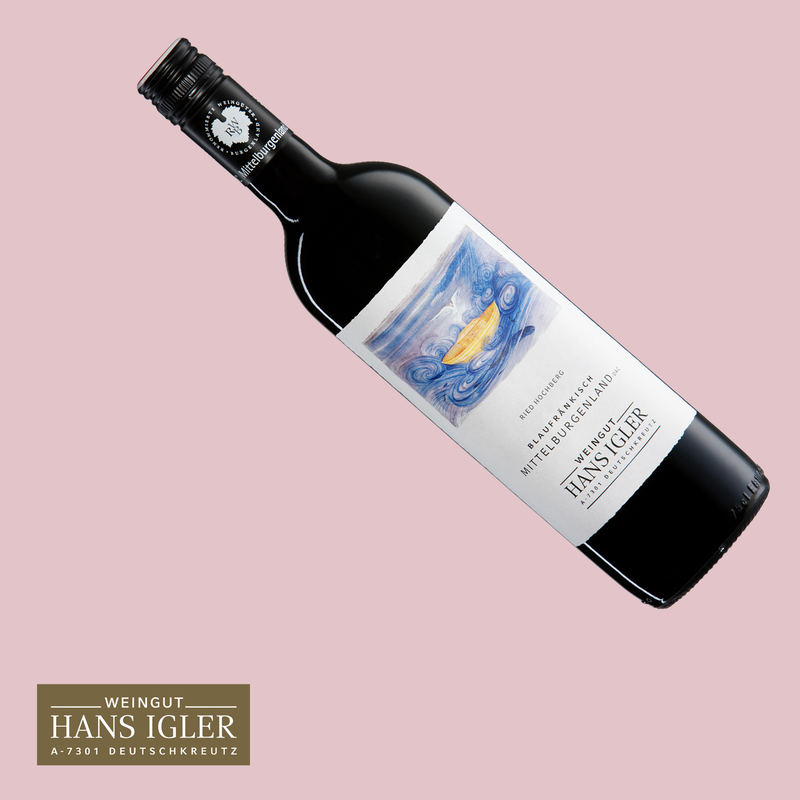 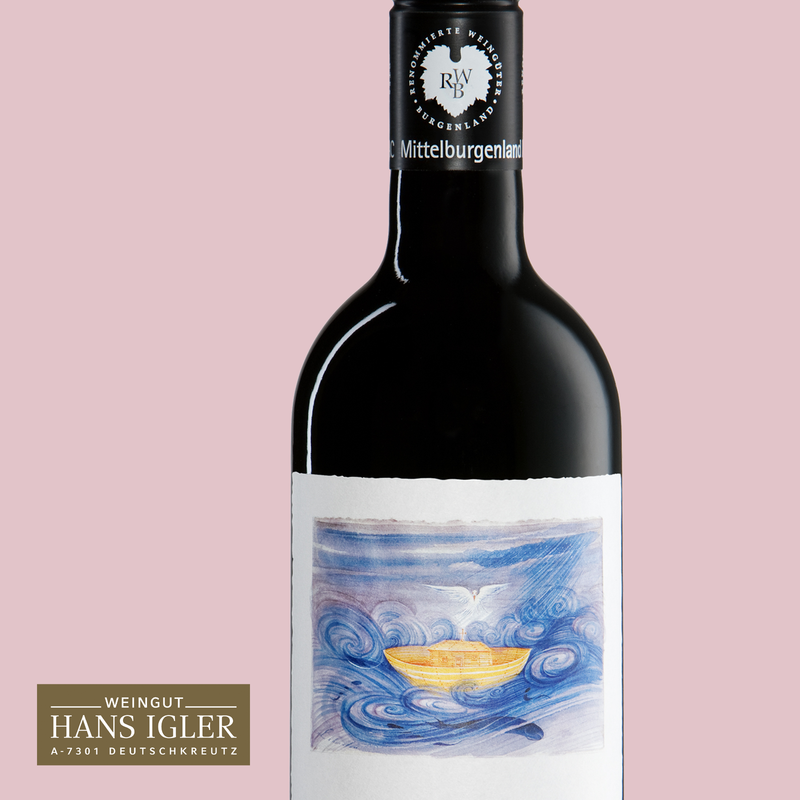 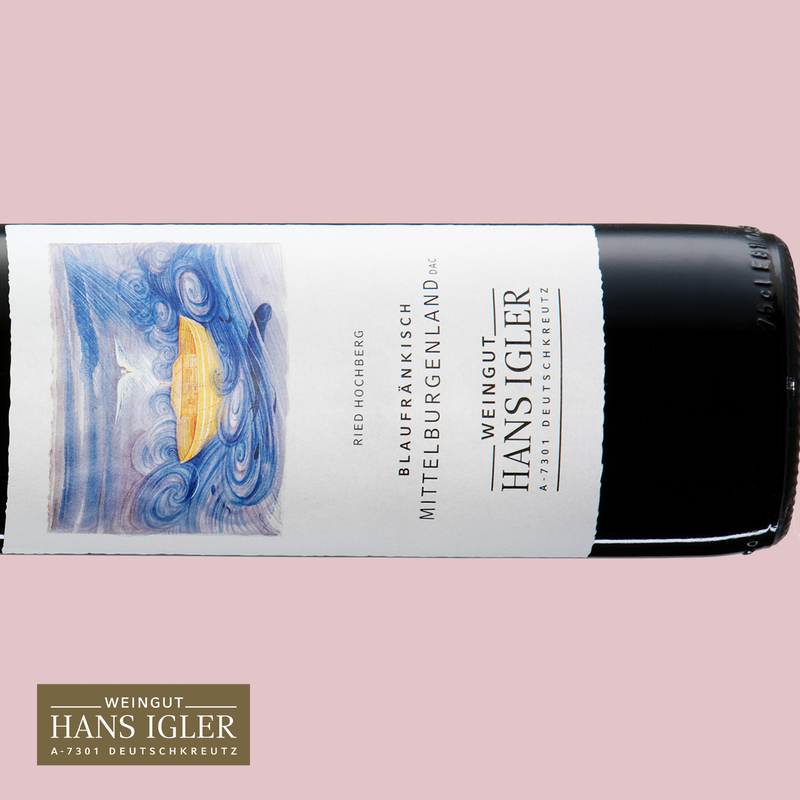 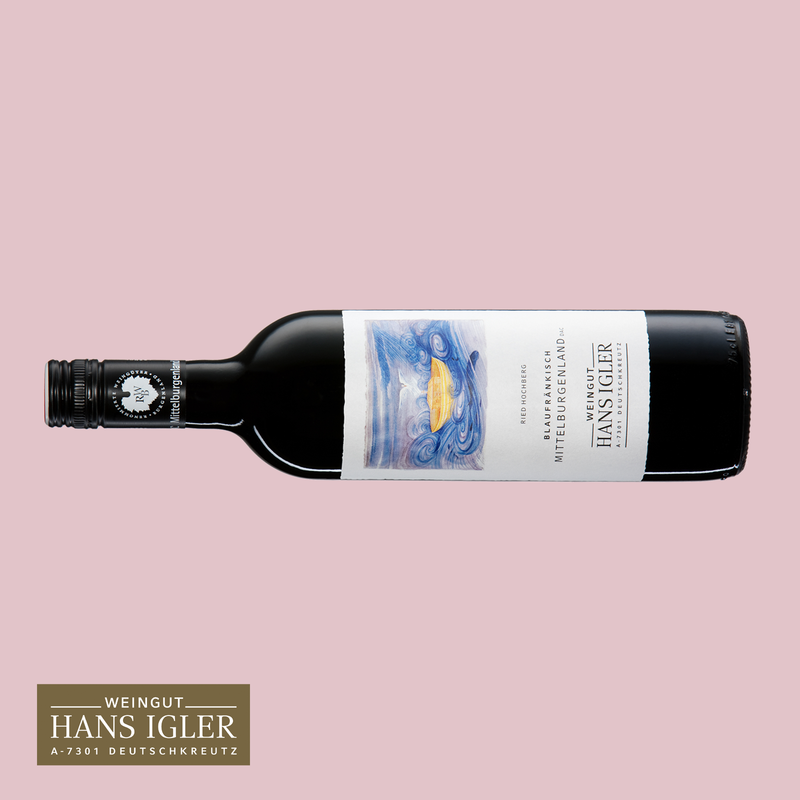 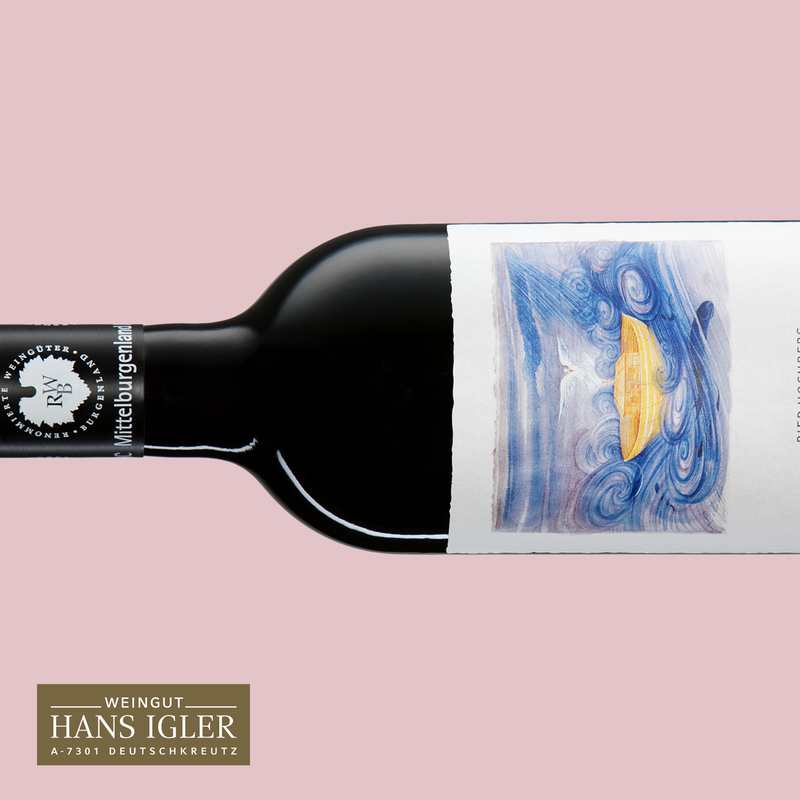 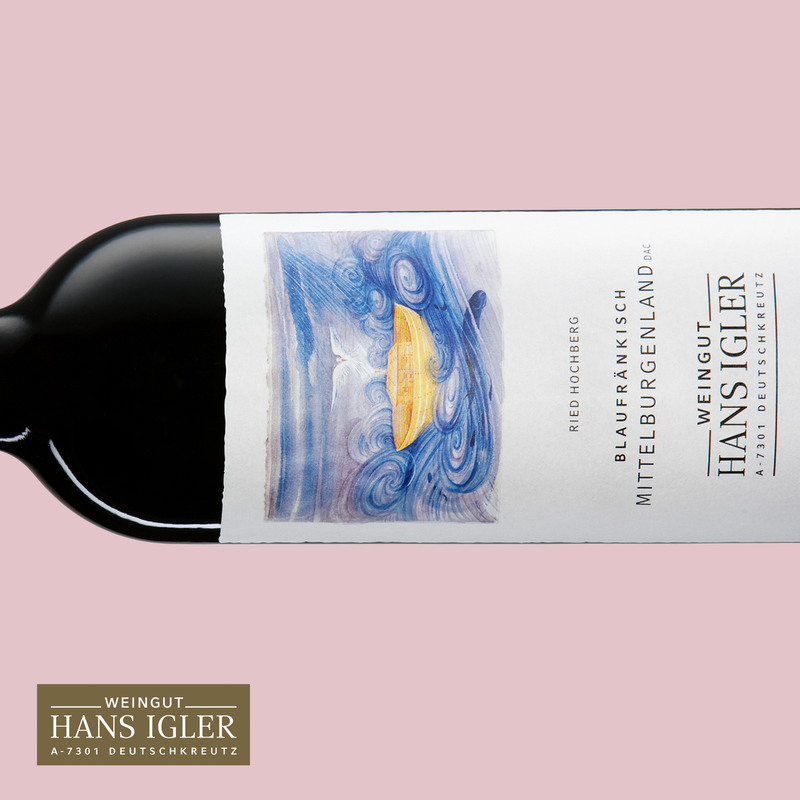 Our Blaufraenkisch Hochberg presents itself with dark ruby and violet reflections. 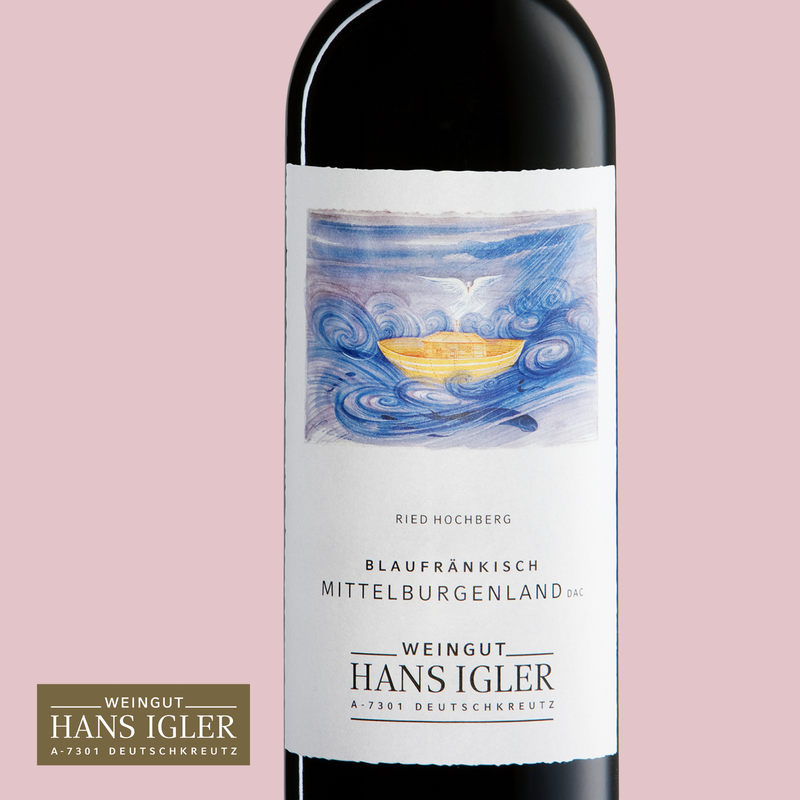 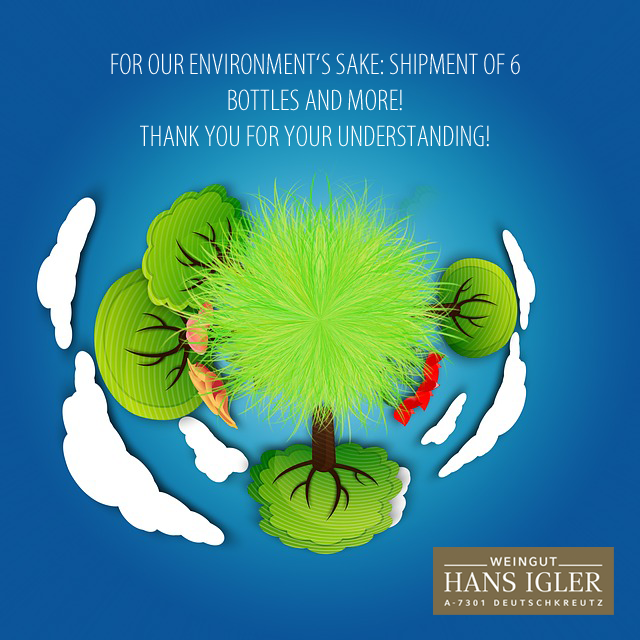 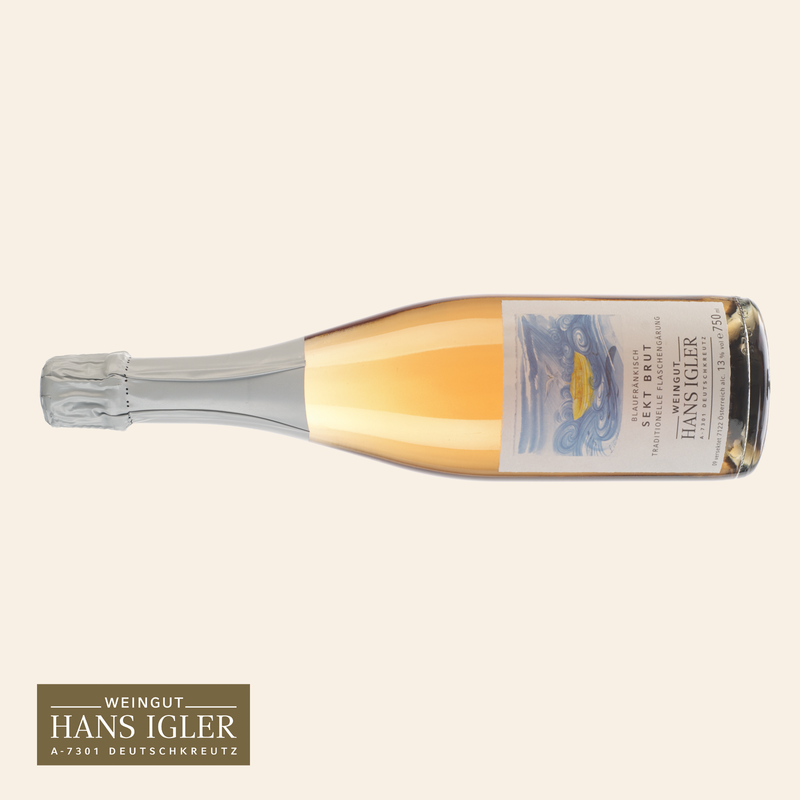 A pleasant cherry flavor, minerality, orange tints and a mix of wild berries. 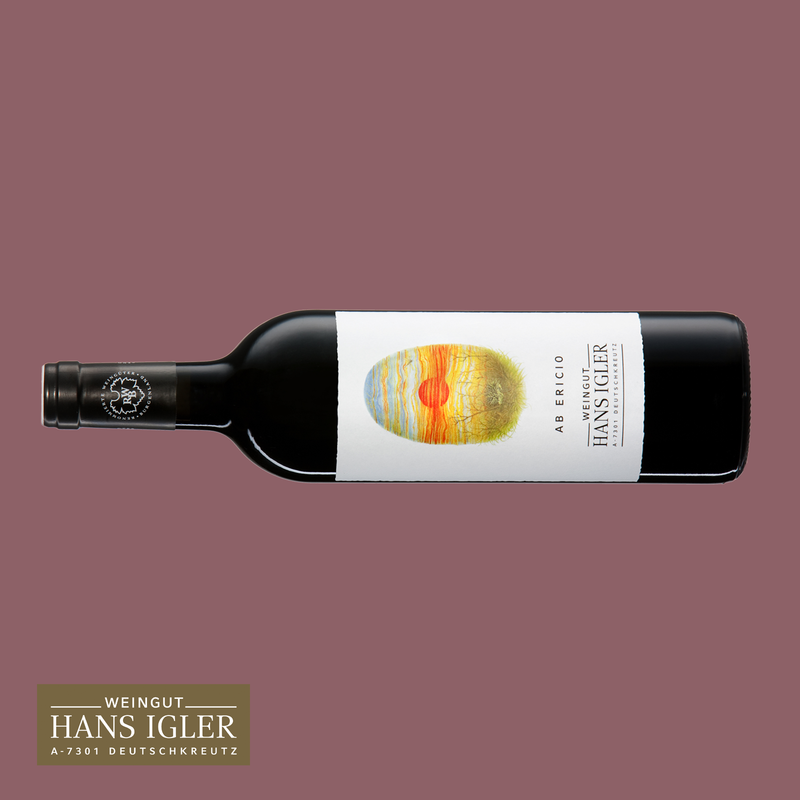 The unique soil brings a dense body, spicy tannins and a fresh mint.